Lockout/Tagout (LOTO) refers to the specific practices and procedures for safely de-energizing and re-energizing equipment when service or maintenance must be performed. Designated workers are required to go through a set of safety precautions that assure the machine will not inadvertently cause harm to the individuals servicing the machine. According to OSHA, compliance with the lockout/tagout standard prevents an estimated 120 fatalities and 50,000 injuries each year. Proper lockout/tagout (LOTO) procedures save workers from severe injuries and death. If equipment starts up during maintenance, workers can be caught in the machinery and suffer electrocutions, fractures, lacerations, crushing injuries, amputations, or fatalities. Energy can be dangerous, and machines may be powered by multiple sources. To fully de-energize a machine it must be completely disconnected from its source of power (electricity, steam, gas, pneumatics or hydraulics, etc.) and go through a total equipment shutdown, ensuring that there is no risk for the system to release any remaining stored energy. Watch out for stored energy. Machines can store energy in raised loads, coiled springs, charged capacitors, etc., even after the energy sources have been turned off. Make sure stored energy is depleted before starting maintenance. Be safe and compliant with a lockout/tagout safety program. Do I use lockout, tagout or both? OSHA standards require facilities to use either lockout or tagout, but using both ensures maximum protection. If an energy-isolating device can’t be locked out, the employer's energy control program must use a tagout system. If the device can be locked out, an employer must use a lockout system unless the employer can prove that a tagout system is sufficient in protecting employees. The tagout system must meet the OSHA requirements for additional training and period inspections. 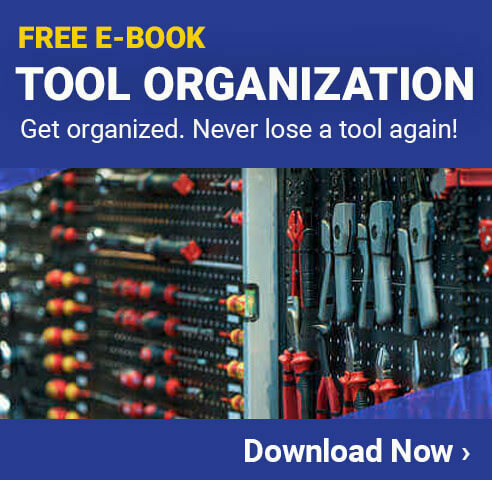 When do I apply lockout/tagout procedures? Can device be locked out? If an energy-isolating device have the capability to be locked, it should be. If not, then a tagout system that meets additional training and inspection requirements will suffice. Disconnect machine from all power sources (remember, some machines use multiple kinds of energy) and walk through total equipment shutdown, making sure there isn’t any energy left in capacitor banks, coils, etc. Remember: only the person who applied locks/tags should remove them! Some of the scariest and deadliest accidents that occur in a workplace happen when equipment is mistakenly powered up during maintenance. 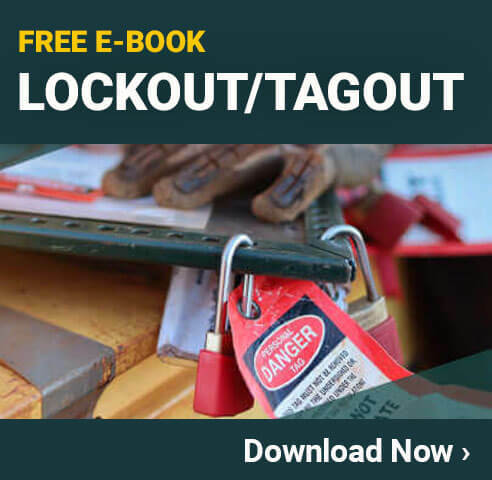 This infographic explains what Lockout/Tagout is, when it’s appropriate to use it, and how it can help keep your facility safe during maintenance and servicing.